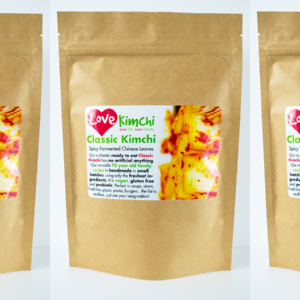 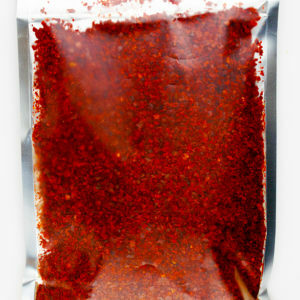 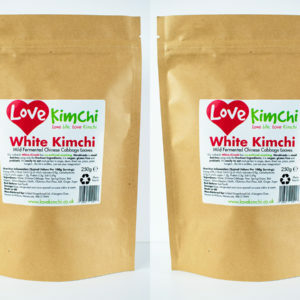 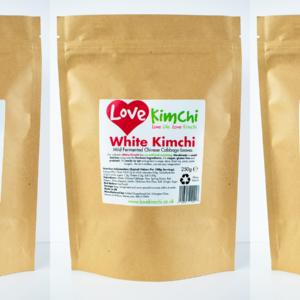 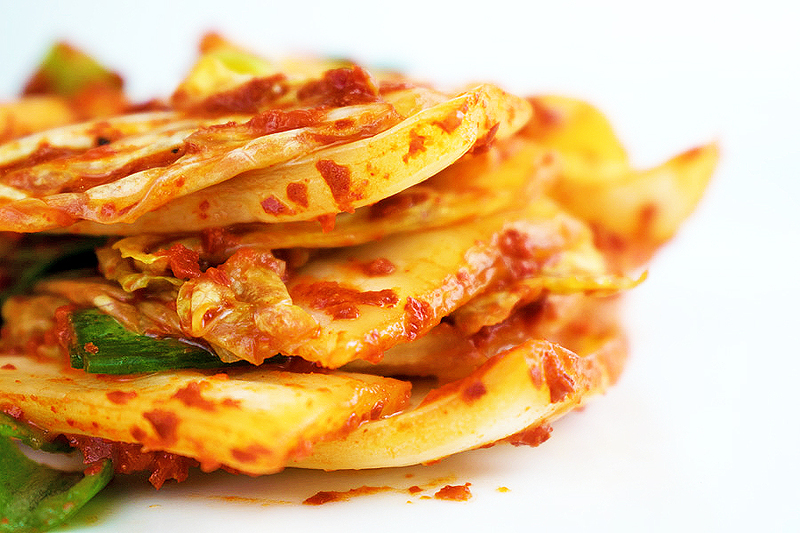 Love Kimchi is the UK’s newest and best premium Kimchi brand and Korean popup specialist. 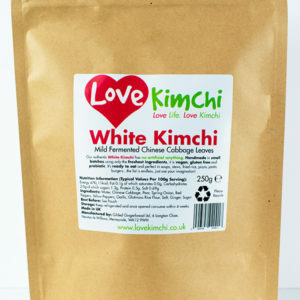 Launched in 2018 by Hyeon Jeong Yoon, the only Korean food blogger based in the UK (www.gildedgingerbread.com). 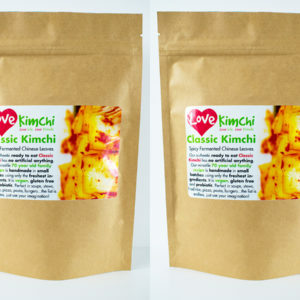 Hyeon Jeong has over 30 years of Kimchi making experience and is excited to offer her delicious, authentic Kimchi made with no artificial anything. 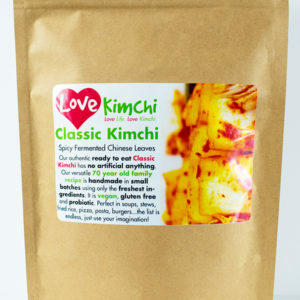 Handmade in small batches using only the freshest ingredients, her Kimchi is vegan, gluten free, dairy free and probiotic. 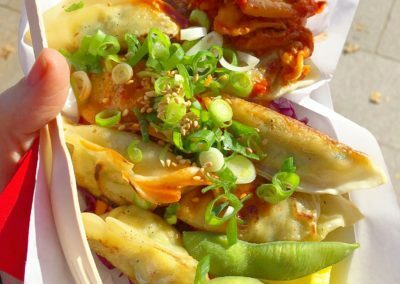 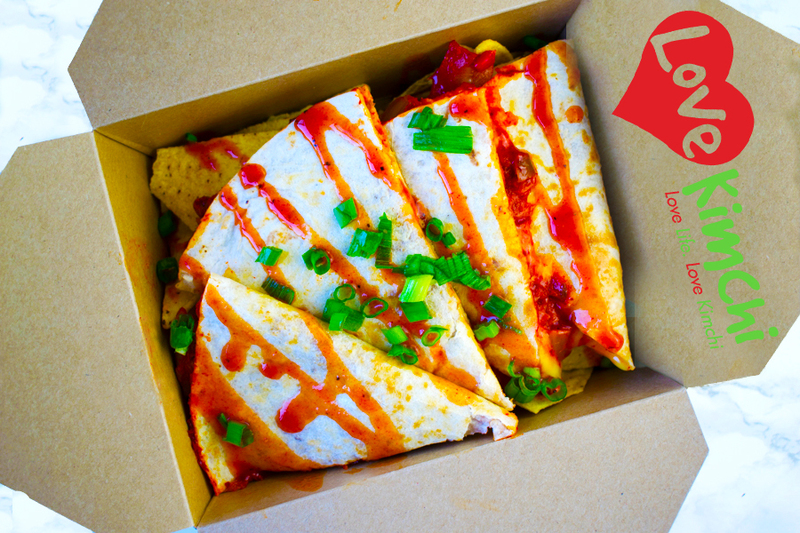 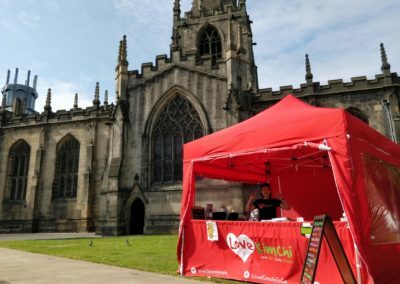 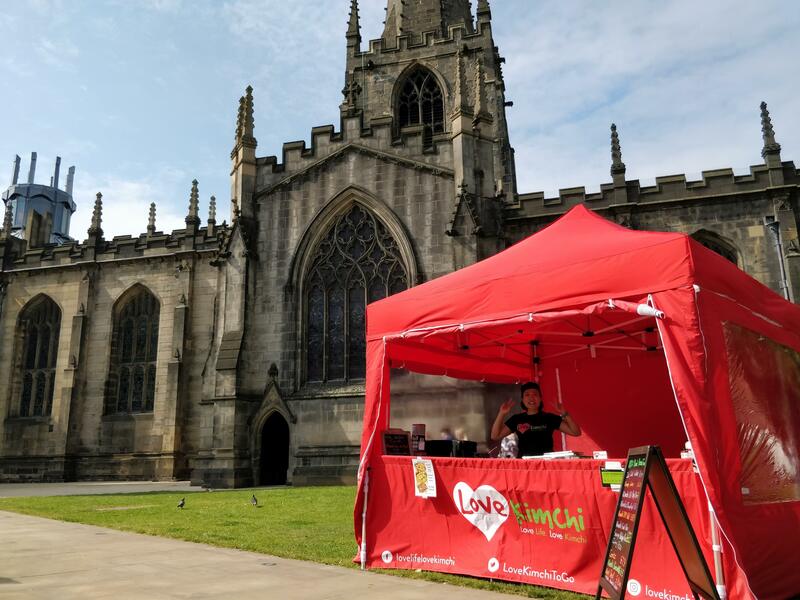 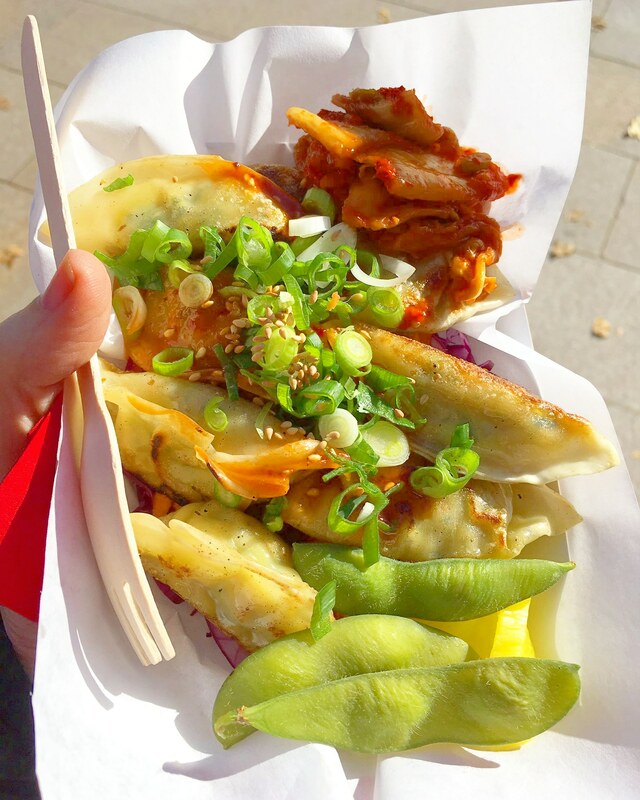 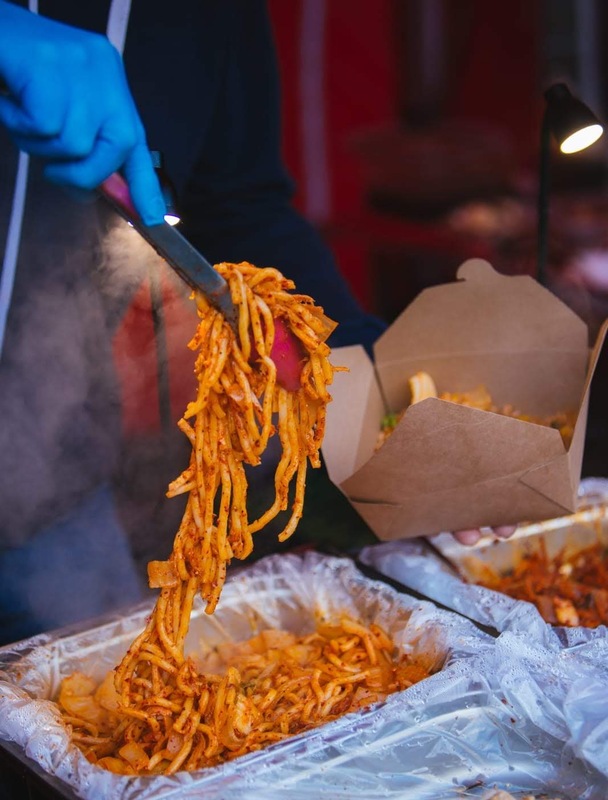 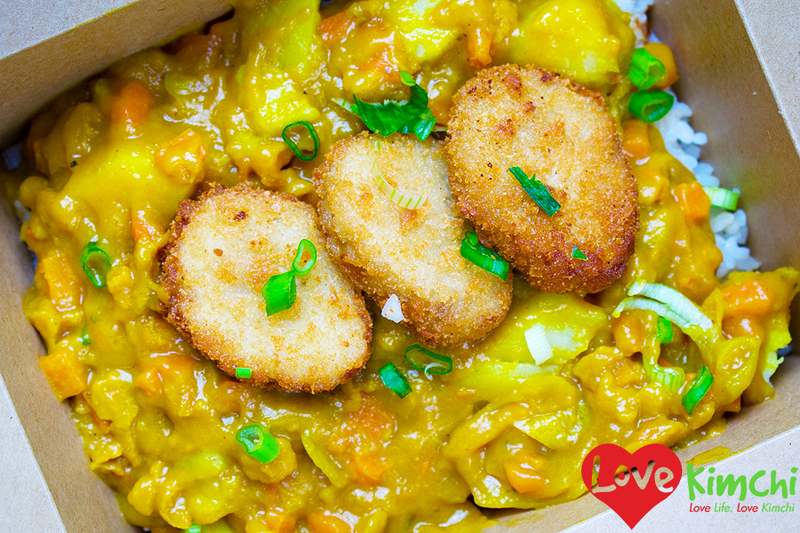 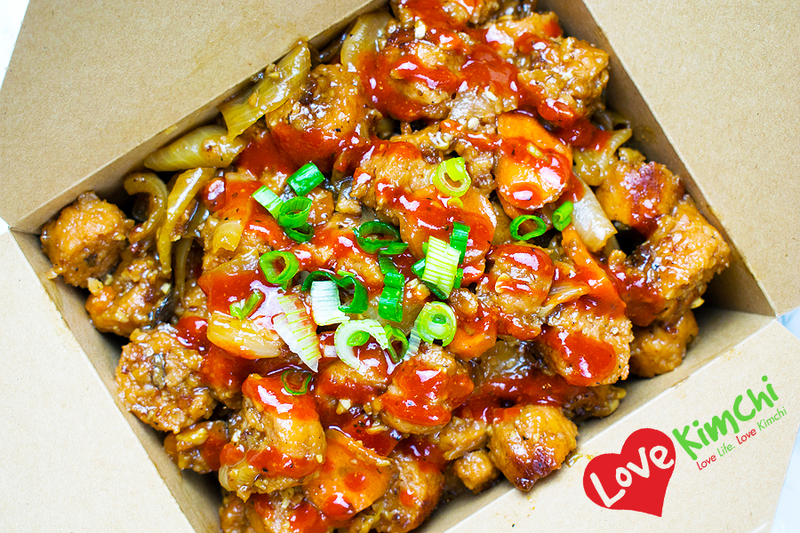 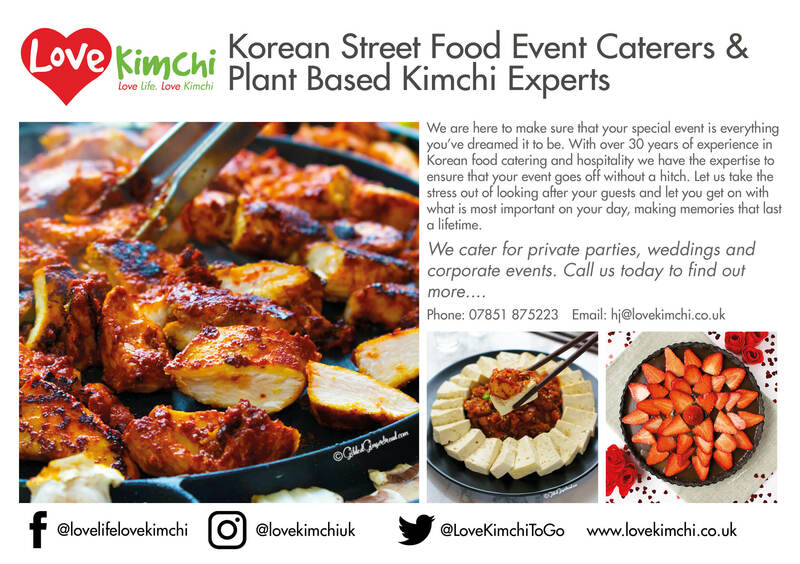 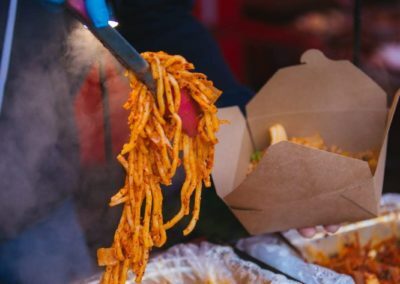 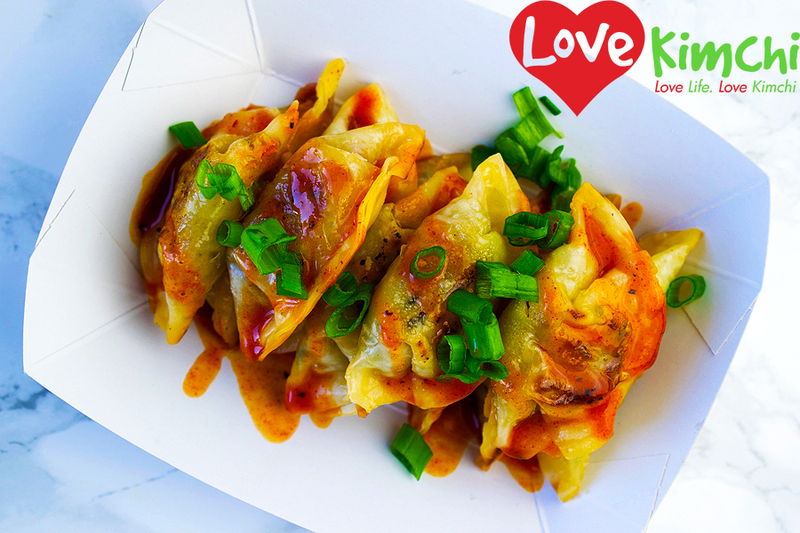 Love Kimchi also specialises in Korean street food popups with an emphasis on delicious healthy eating and amazing value. 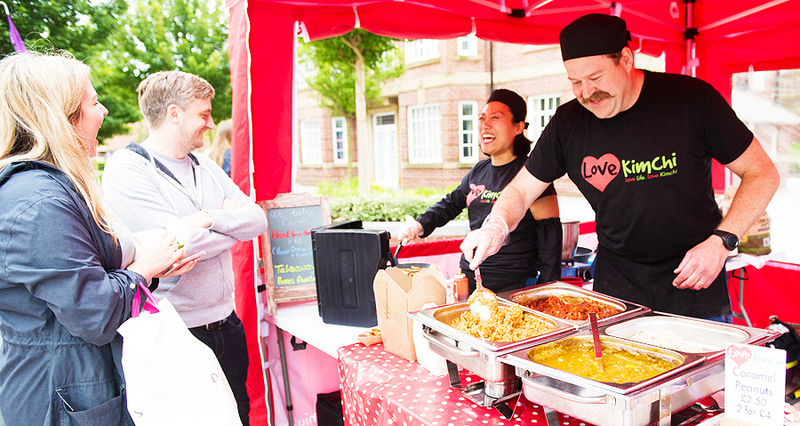 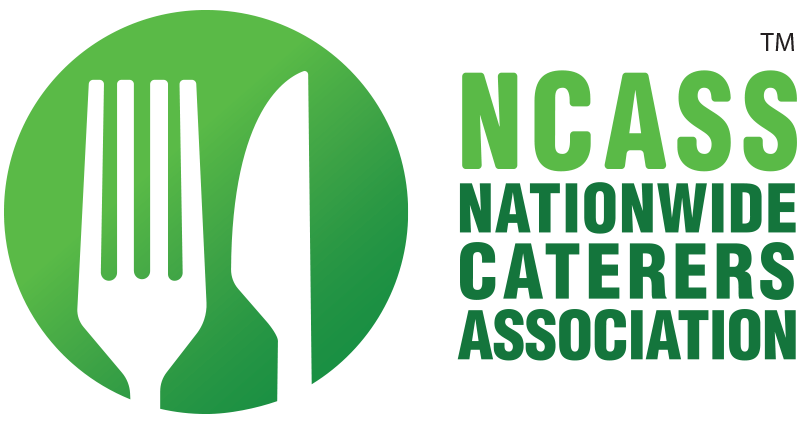 We can provide hot or cold outdoor or indoor catering for any public or private event. 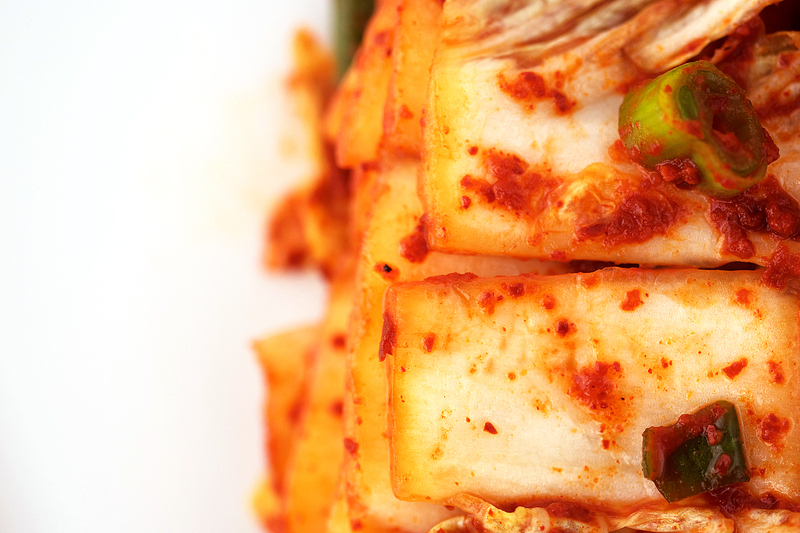 Menus can be tailored to individual tastes. 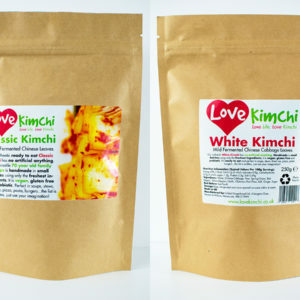 Email hj@lovekimchi.co.uk for more information. 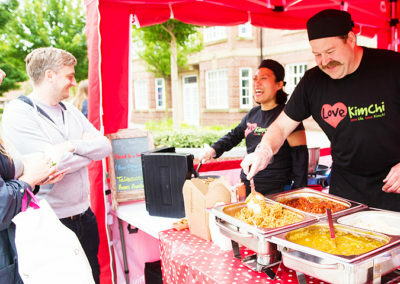 We can provide hot or cold outdoor or indoor catering for any public or private event. 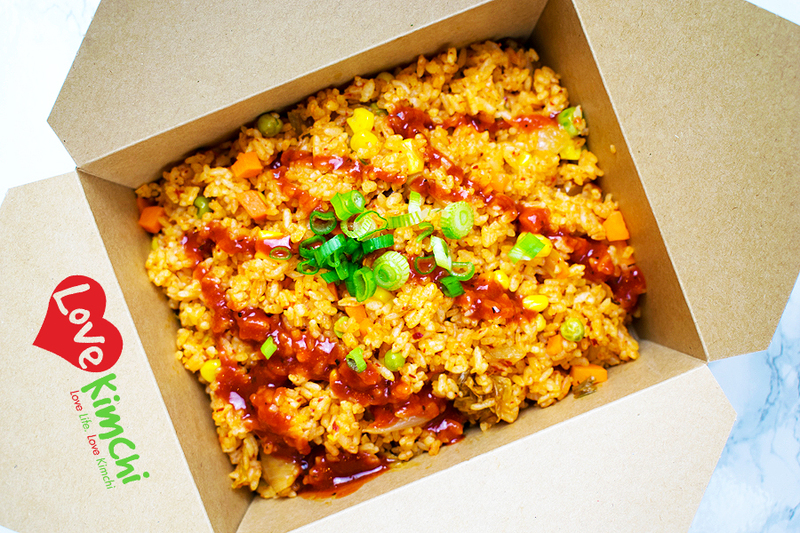 Menus can be tailored to individual tastes. 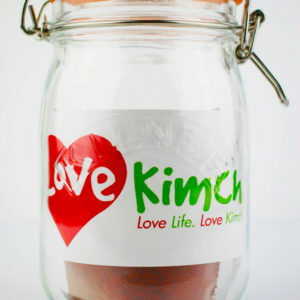 Email hj@lovekimchi.co.uk for more information.